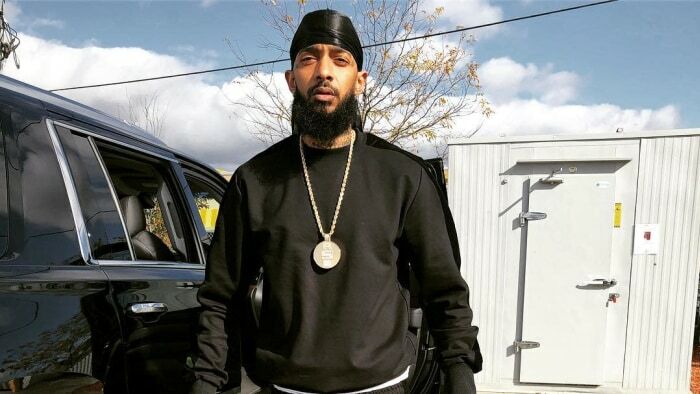 Nipsey Hussle's closest friends and family held a private viewing for the late rapper at the Angelus Funeral Home in Los Angeles on Wednesday (April 10), TMZ reports. According to the site, Hussle's private viewing was heavily guarded by security. Several men reportedly checked the guest list to ensure only those in his inner circle were allowed in. The beefed-up security measures come after the LAPD confirmed someone attempted murder at Hussle's vigil in front of his clothing store just one day after his death in the same location. Hussle's older brother, Samiel Asghedom, was one of the family members in attendance. Asghedom recently opened up about the Victory Lap rapper's passing during an interview with ABC News. "He was somebody that believed in the process of hard work, determination and just the positivity of somebody staying in the area that he grew up in and making something out of nothing," he told the network. Hussle's mother, Angelique Smith, also spoke out about her son's death ahead of his memorial service at the Staples Center today (April 11). "Ermias was more beautiful in death than he was in life," she said. "Please do not stay down, do not stay stuck, do not mourn. Because Nipsey is great, and now he's even greater because he has no bounds and limits," Smith added. Hussle's public memorial service is expected to be attended by thousands, including fans of the late artist and his peers. beginning at 10 AM local time. 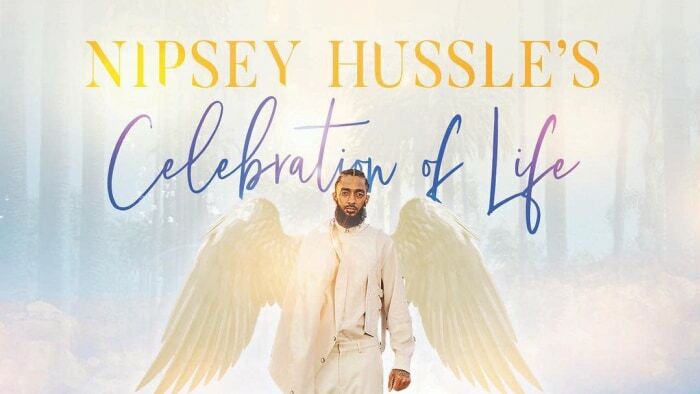 The service will be followed by a 25-mile procession which will take Hussle's casket through the areas he was most committed to during his lifetime, including his Marathon clothing store. 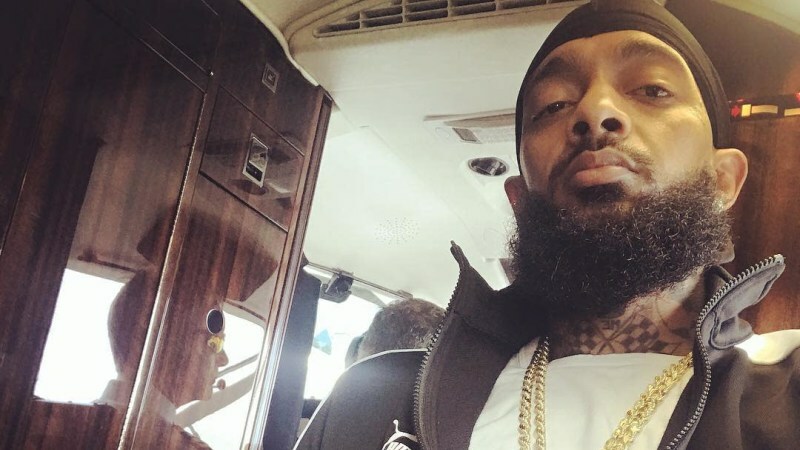 The Game, a longtime friend of Hussle's, has called for fans to show respect and keep the peace at the service. The rapper told TMZ on Wednesday, "I think what we need to do as a city is just pay our respects and be [as] quiet as possible and just continue to spread love."